Baby it’s cold outside, and we are fighting off the chill with warm winter drinks. Spanish Coffee is on our menu. For those of you in subzero temps – this might count as medicinal. There are different versions of this drink. Many use rum or brandy. All use fire. This whiskey based recipe is from our neighbor and we like it best so far. Wet rim of coffee mug with orange juice and coat with sugar. Add spirit. For this drink we used our neighbor’s “basement bourbon.” Yes, our neighbor is more cool than yours and his "bourbon" is higher proof than most bourbons. Light that thing on fire! Rotate the mug to brown the sugared rim. Add a dash or two of cinnamon and nutmeg. Extinguish fire by placing heat proof saucer on top. Fill rest of mug with coffee. 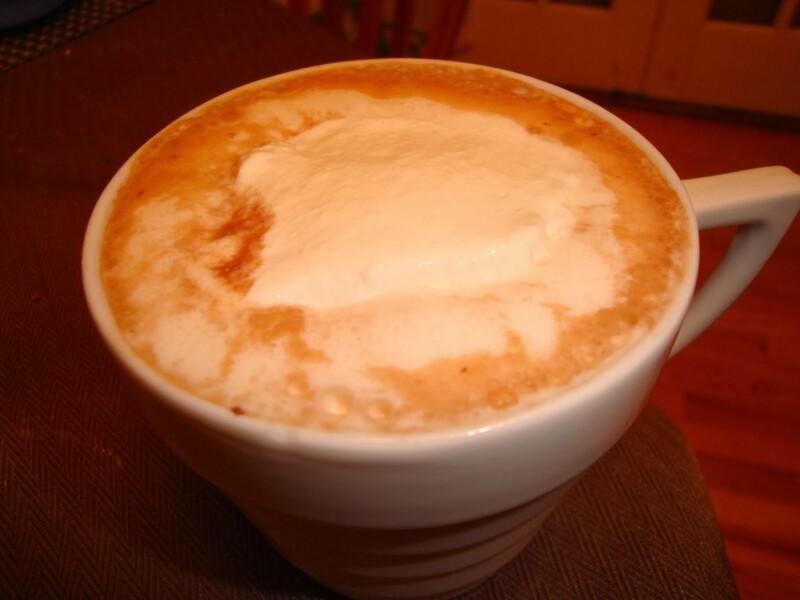 Top with dollop of whipped cream and sprinkle of cinnamon. Do yourself a favor. Whip your own heavy cream. Add sugar and some vanilla. It is fast and easy plus WAY better than any “whipped dairy topping” in a tub or can. Now it is your turn… Let us know your favorite warm winter drink.